Child Fleece Vest Pattern, Free pdf sewing template. 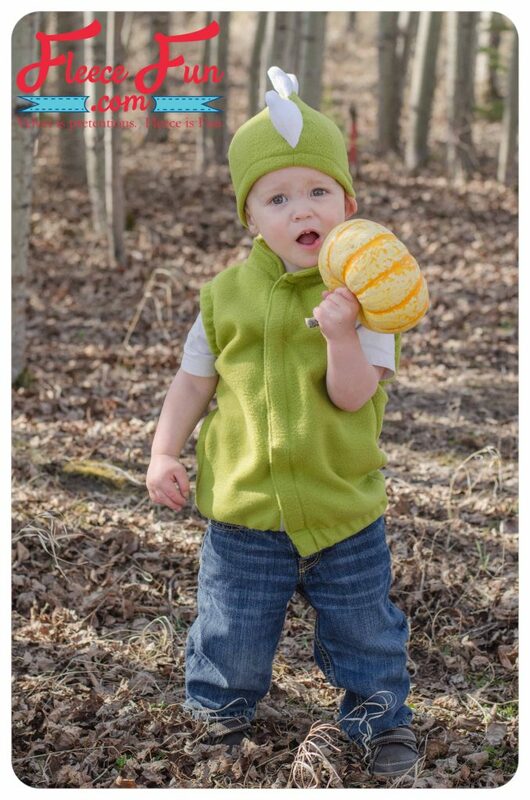 This child fleece vest pattern is free and perfect for dressing up with and trick or treating on a cold night! Designed to coordinate with the Halloween hat packs 1, 2 and 3. This vest comes in sizes baby 3 months to child 12! Keep a look out for additional modifications that go along with this vest that coordinate with specific hat packs. 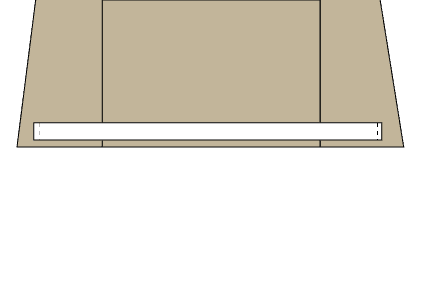 Note: the white represents the right side of the fabric and the brown is the wrong side of the fabric. 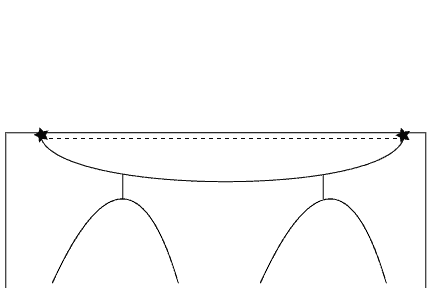 All seam allowances are 1/2″ unless otherwise stated. A walking or even feed foot can be useful for sewing over bulky seams. You will need to assemble the pattern. For instructions on how to assemble the pattern click here. Cut out all the pieces of the vest. On folded fabric. Cut 2 front pieces, 1 back piece (on the fold) 2 collar pieces. Sew front to back at shoulder seam, right sides together. Step 2 – Finish Armholes. Fold armscye to the wrong side by 3/4″. 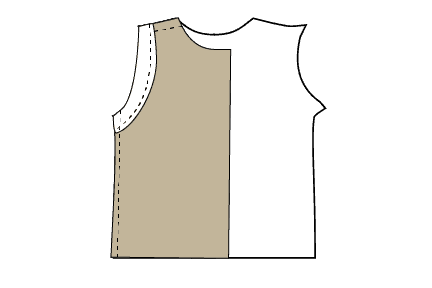 Sew with a 5/8″ seam to form a casing. Cut your elastic (length printed on pattern piece) and attach a safety pin to the end. Feed your elastic through the casing and tack the ends of the elastic down so it doesn’t slide out of the casing. With right sides together, sew your side seams. Repeat steps 1-3 with the other front piece. 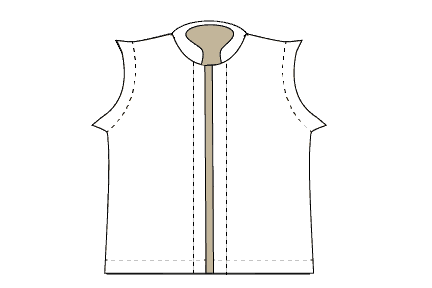 Sew the collar to the right side of the neckline of the child fleece vest pattern, aligning the ends of the collar with the stars printed on the pattern pieces. 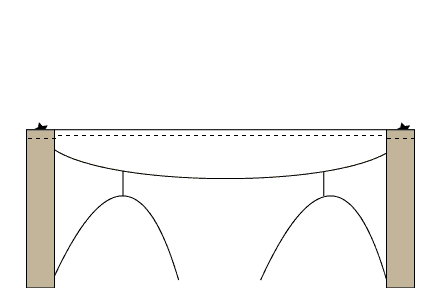 Fold the front edges to the right side by 1″. The stars will be 1/2″ away from the fold line. Sew the ends down as shown below. Clip the corners and turn right side out. 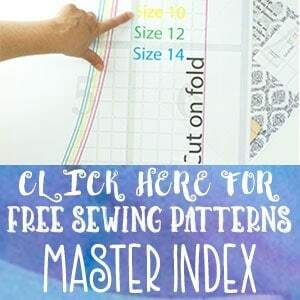 Cut your 1″ elastic for the bottom hem (length printed on pattern piece)of the child fleece vest pattern. 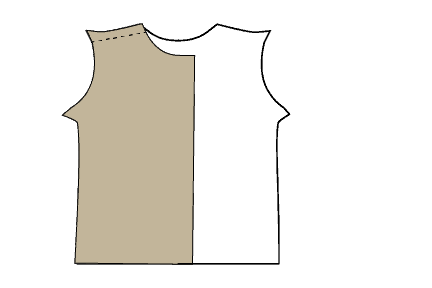 On the wrong side of the vest, pin the short ends 1″ away from the front edge, and the bottom edge of the elastic 1 1/4″ from the bottom edge. Tack down both short elastic ends with a line of stitching. 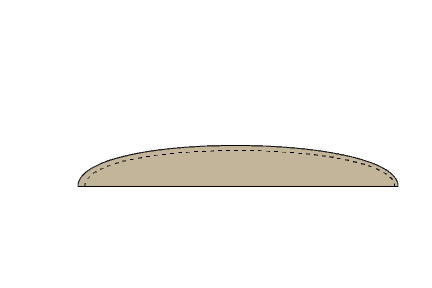 Fold the bottom edge up to the wrong side by 1 1/4″. 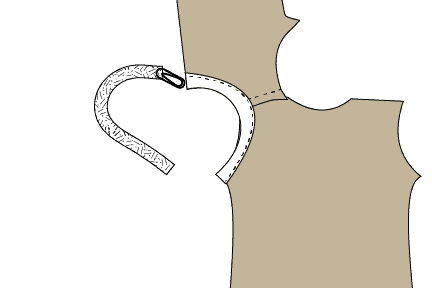 Sew 1″ away from the fold line to form a casing. Make sure that you don’t catch the elastic while you stitch. Fold the front edge to the wrong side by 1″. Stitch in place. Cut a strip of velcro the length of the front edge (you can also use a few smaller pieces). Use a zigzag stitch to attach the velcro. You finished the child fleece vest pattern. 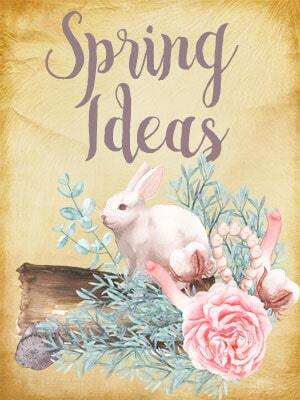 Don’t forget to download the pattern for the coordinating hat here. I already subscribe to your newsletter, do I have to re-subscribe to be able to download the “child fleece vest pattern”? Thank you, Jess, but there are no little pumpkin images for me to click on!! Yes, I do have Adobe on my computer. 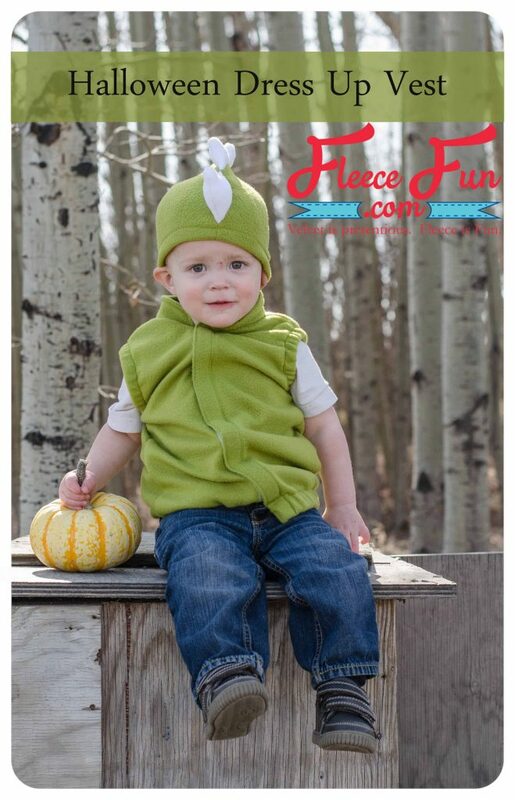 I am going in circles to download the vest that goes with the dino hat. I finally managed to get the hat but the link to download the vest is covered with a box stating that I need to subscribe to have access. I did subscribe and confirmed but the box remains not giving me access to the download link. What am I doing wrong? you need to allow cookies. That’s how my site knows you’ve subscribed. 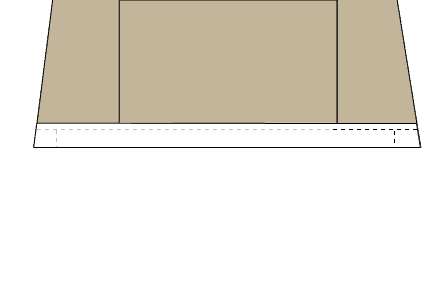 Is there a way to print a copy of the tutorial to use at the machine?